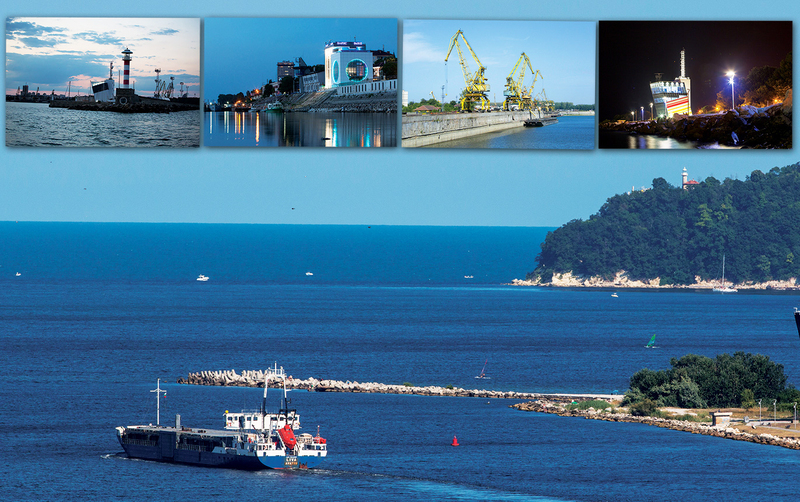 Bulgarian Ports Infrastructure Company (BPI Co.) manages the port infrastructure of the public transport ports of national importance and provides traffic management and shipping information services. Object of activity and status of BPI Co. are regulated by the Law on Maritime Spaces, Inland Waterways and Ports of the Republic of Bulgaria. BPI Co. has four territorial and three specialized divisions in Burgas, Varna, Lom and Ruse.